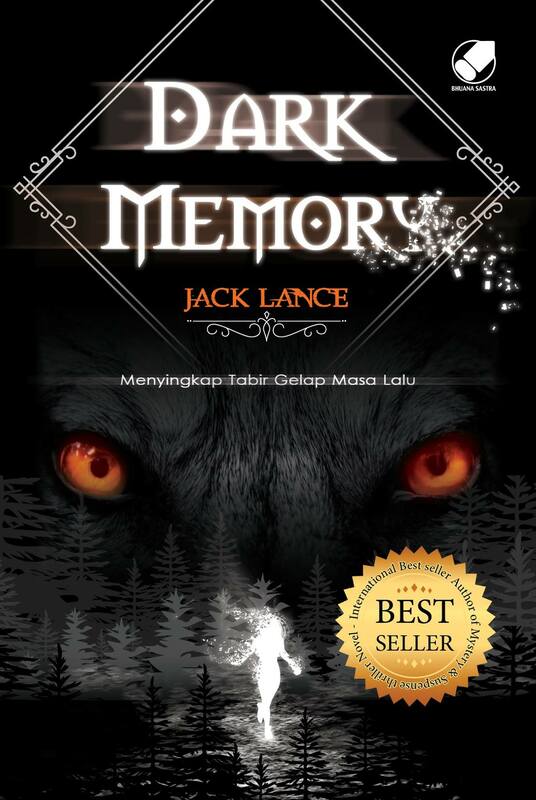 A few more impressions of the presentation of Jack’s novel Dark Memory in Jakarta, 28 December 2016. 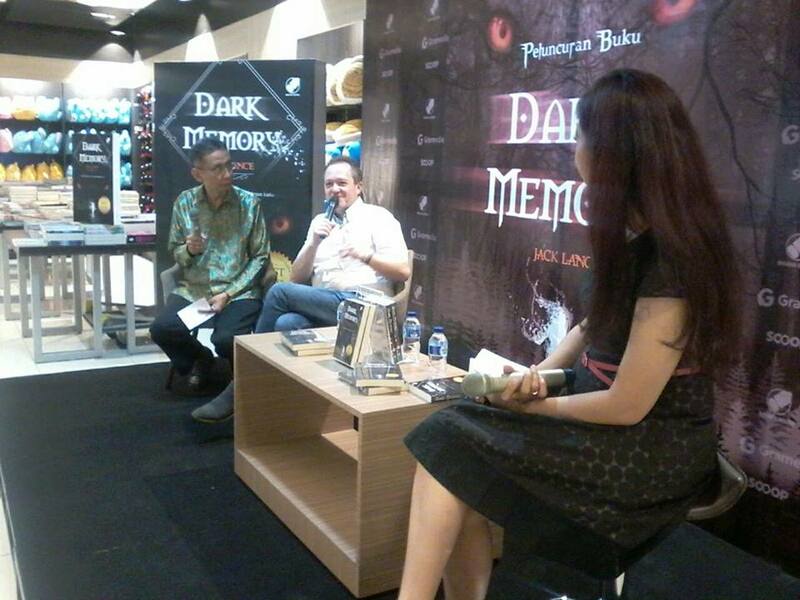 He was thoroughly enjoying among others a wonderful presentation in Jakarta, at Gramedia Central Park, of the Indonesian edition of Dark Memory [Hellevanger], as well as the second printrun of the Indonesian Pyrophobia [Vuurgeest], published simultaneously. 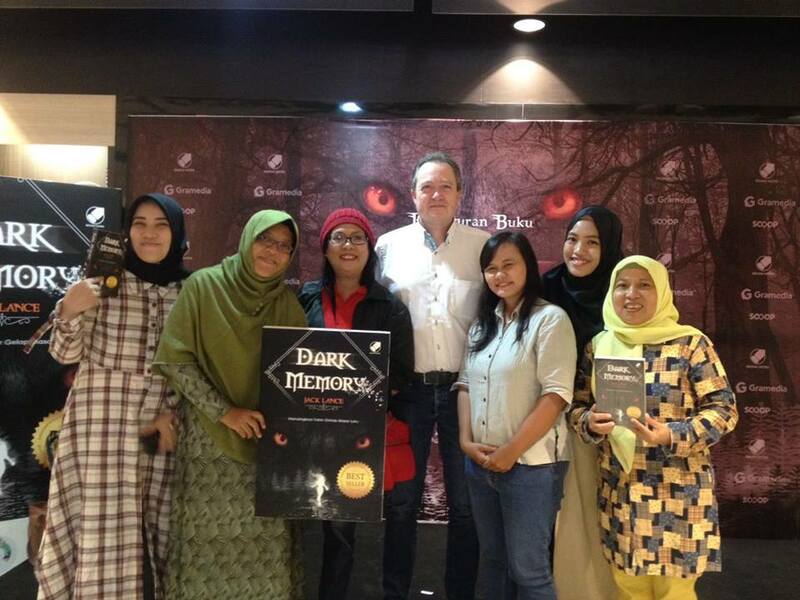 He received the symbolic first copy from Mr Suhartono, General Manager at Gramedia publishers. You can also see him with his publisher Noni and editor Deesis, and signing lots of books. 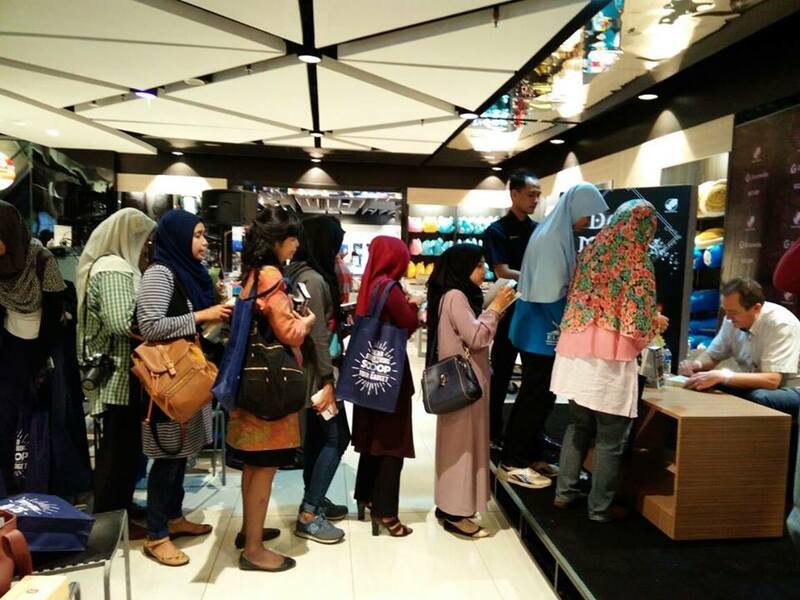 Currently he is competing with Stephen King on who sells most books in Indonesia. Not bad!